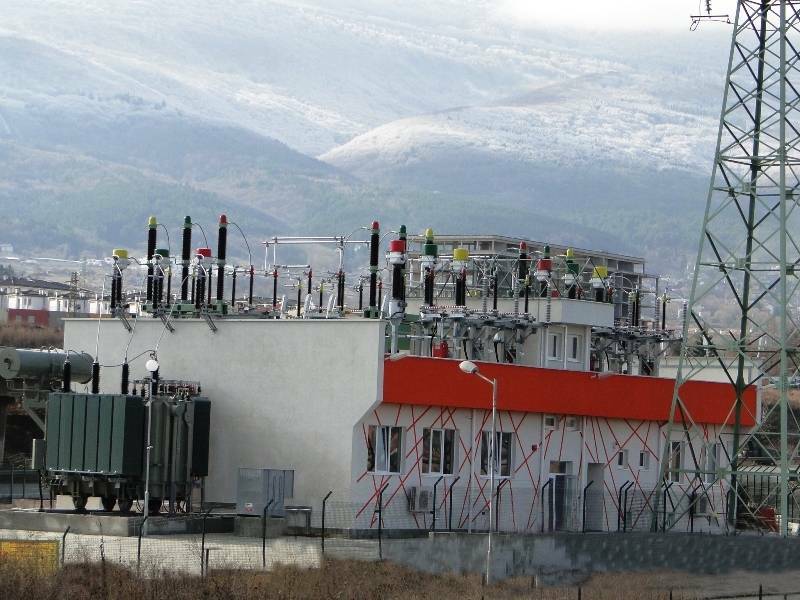 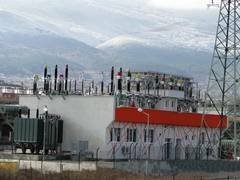 Building up of substation "KAMBANITE" is a "turnkey" project (architectural design, primary and secondary connections, SCADA system, supply of equipment, construction and installation of equipment, testing and commissioning). 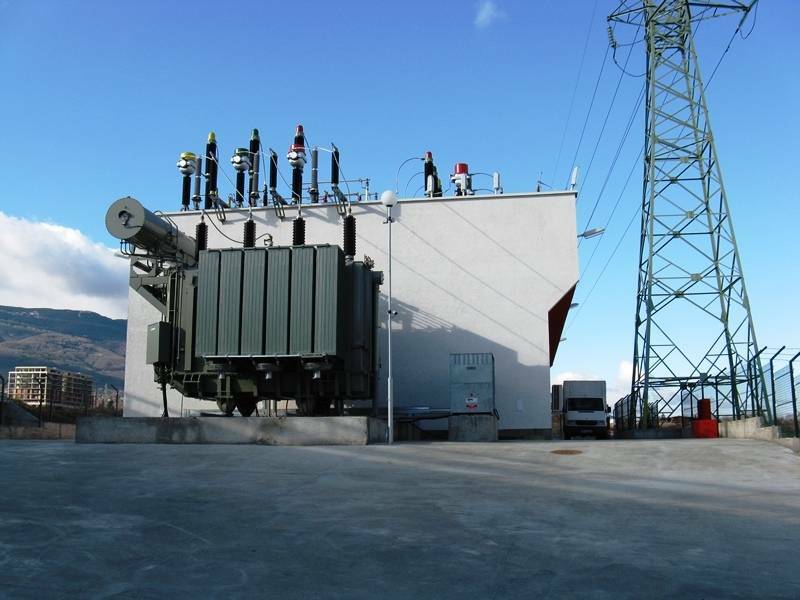 Construction of the substation starts in August and ends in mid-November 2009. 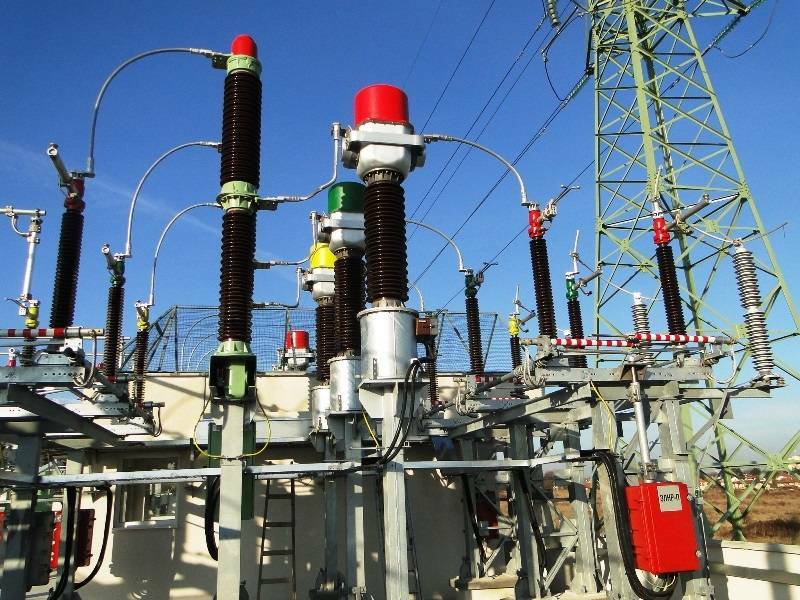 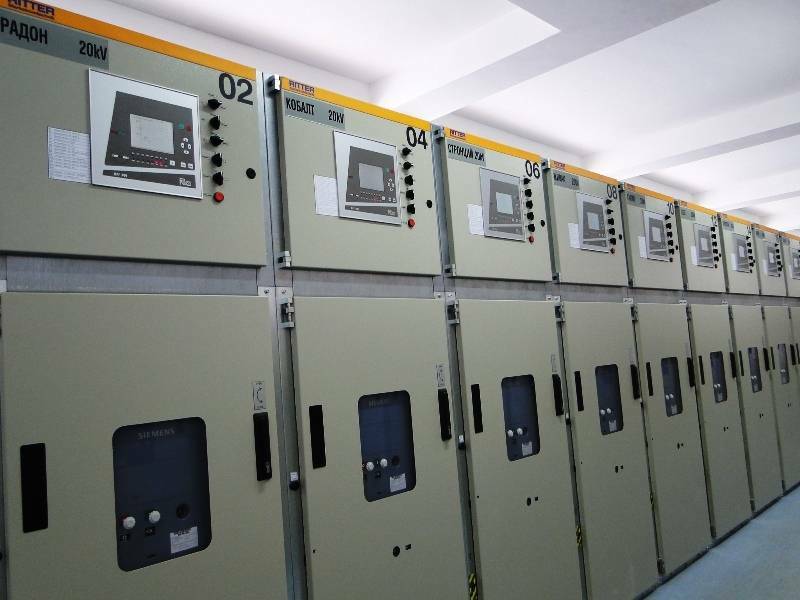 The primary equipment of 110 kV are used modern products from leading companies like Siemens, ABB, Arteche, switchgear of the German company Ritter. 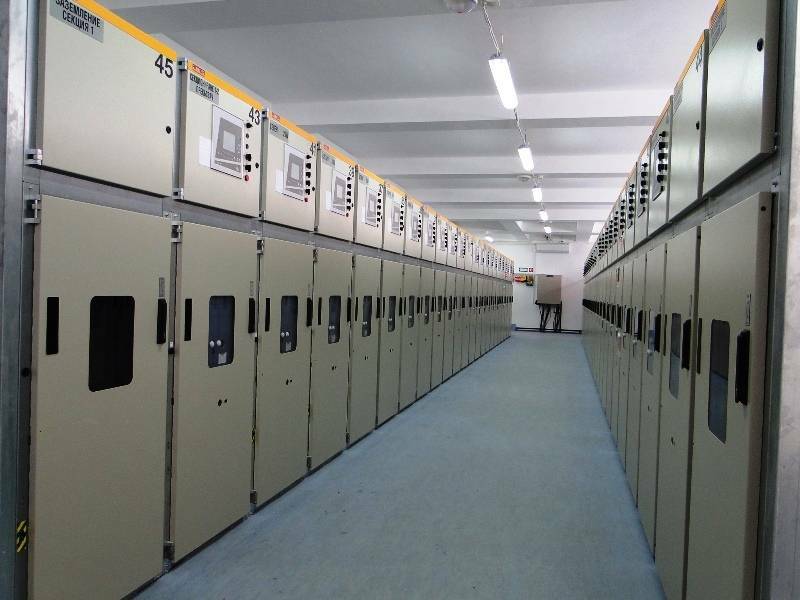 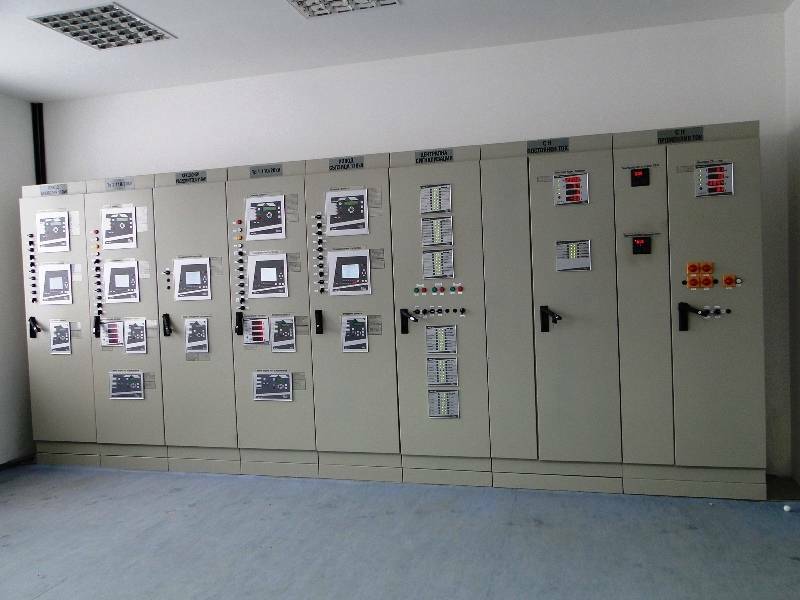 All type of IEDs (relay protection, automation, controllers), control cabinets, command relay cabinets, substation automation and substation control are producing in our company. 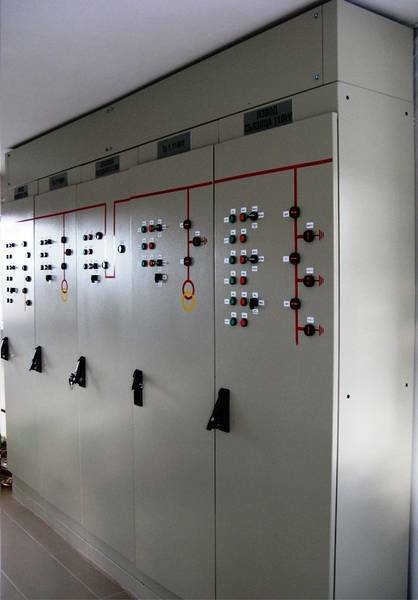 The substation is designed to work without staff. 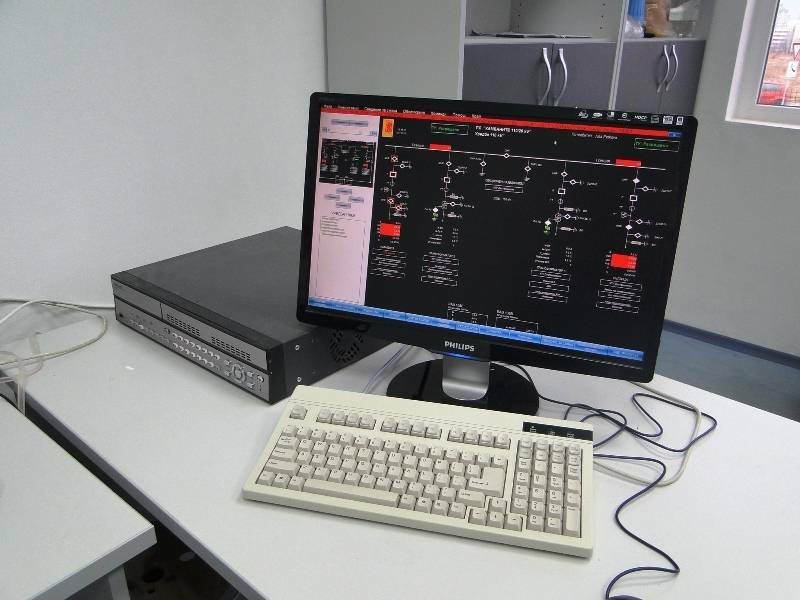 Monitoring, management and control are performed remotely from the Regional Dispatching Centers and also from control center "Sofia YUG."